A firm , intense, well crafted, dense fruit driven wine with delightful aromas of spicy blackberry. The palate features loads of robust black fruit with a big mouth feel and peppery highlights. The lingering finish has good focus with nice soft tannins and hints of coffee. The final composition is 95.3% Petite Sirah and 4.7% Syrah. We produced 210 cases. 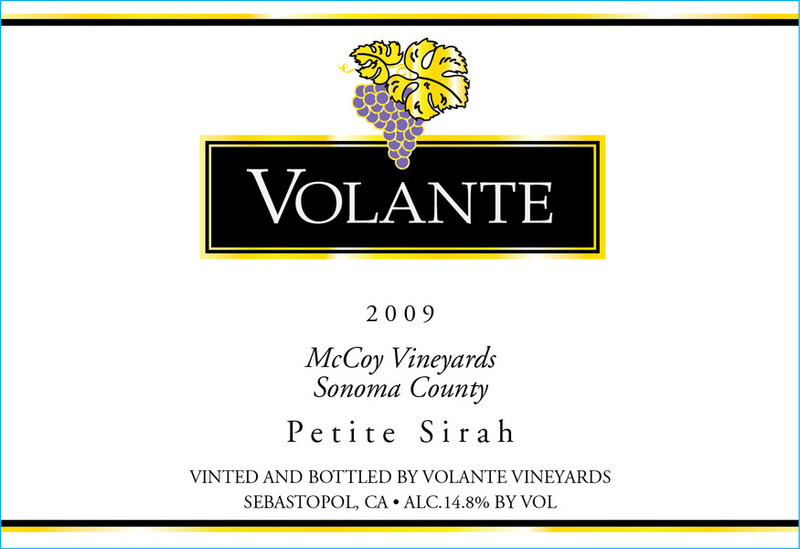 This Petite Sirah is one of our best wines ever and it has aged very well. 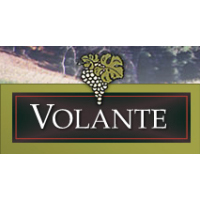 It received a Gold Medal in the 2013 SF Chronicle wine Competition and was Best of Class in the 2014 SF Chronicle Wine Competition.